SKU: B85. 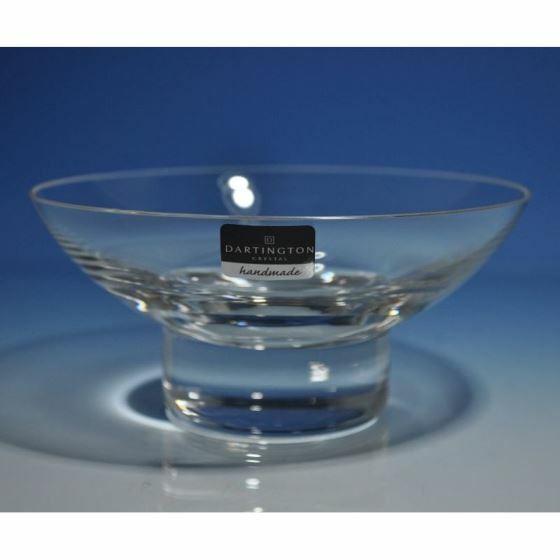 Categories: Bowls, Vases & Plates, Dartington Crystal, New Products. 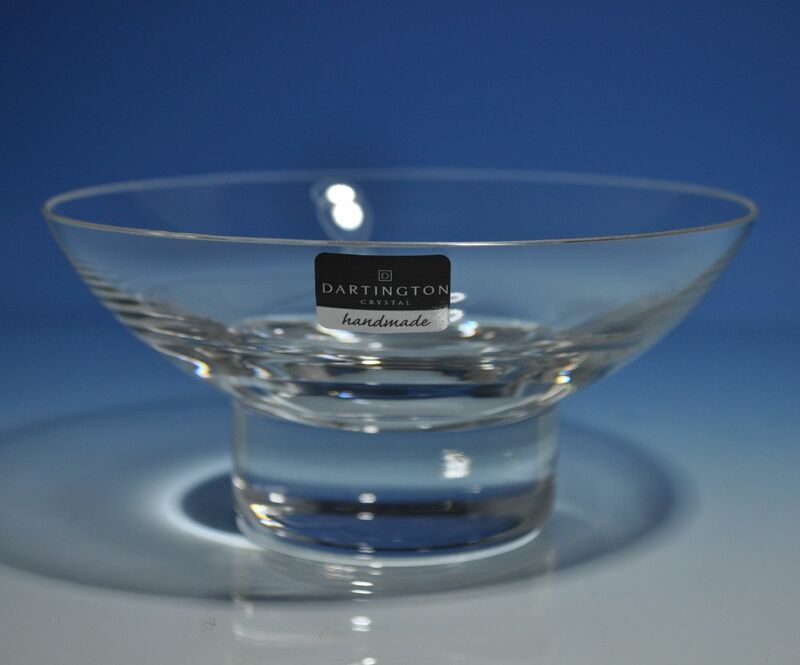 Tags: award, bowl, crystal, Dartington.